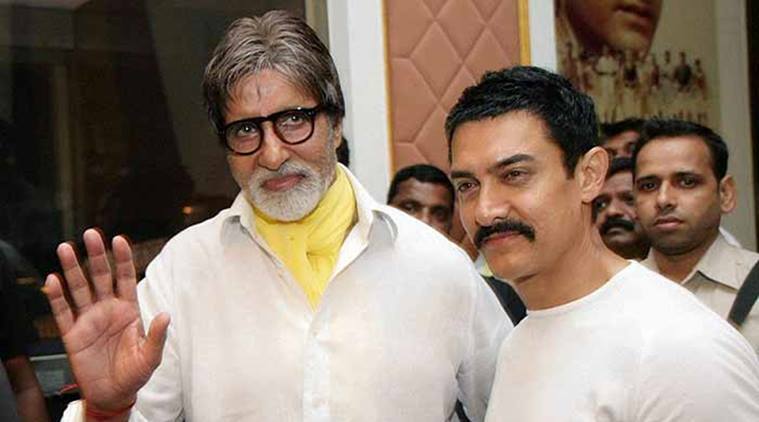 It is no secret that Aamir Khan has been a great fan of Amitabh Bachchan since childhood. The two are now all set to share the screen space together in Vijay Krishna Acharya’s directorial Thugs Of Hindostan. The film that also stars Katrina Kaif and Fatima Sana Shaikh in significant roles is undoubtedly YRF’s most anticipated next. Just like most of us, Aamir too was really excited to work with Amitabh Bachchan and he admits being a fanboy around him. Speaking about the same, the Dangal actor said that working with the megastar was a dream come true. “I couldn’t speak properly or remember my lines, and I was all over the place. Every day that I sat next to him has been a joy for me. We love it when actors themselves become fans! Wouldn’t you agree? I am a student of whatever I am dealing with. Everything is new to me.”, he further added. The actor may give the impression of being an organised person but Aamir said in real life, he is chaotic. “I get lost in my head. When I sit in a meeting, it is usually for an hour but it goes on for two hours or so. And then I remember there is something else I have to do. So my day becomes longer. I get lost in my work,” said Aamir. The action-adventure film, directed by Vijay Krishna Acharya, is set to arrive in theatres on November 7, which is Diwali release this year. 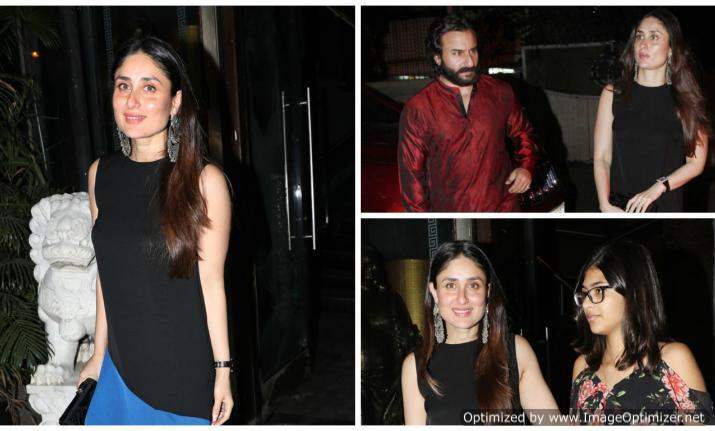 Real Life Husbands Of Your Favorite TV Actress, You Never Heard About Them!